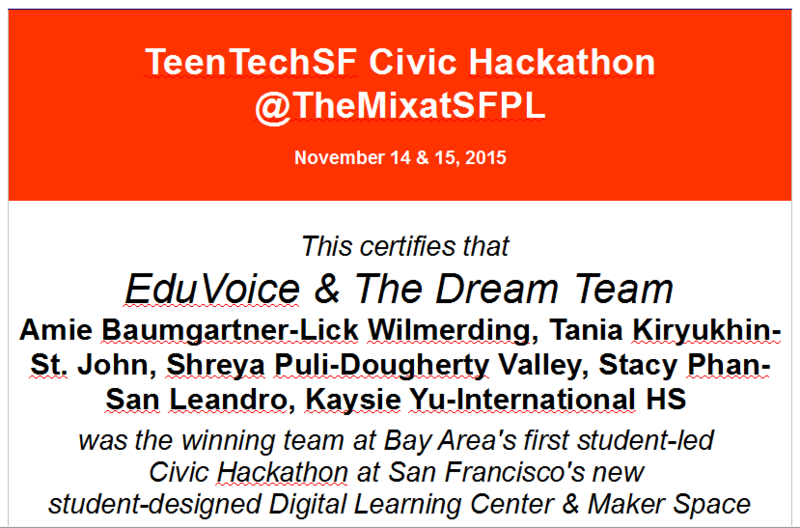 CONGRATULATIONS to the 2018 TeenTechSF Civic Hackathon winners! 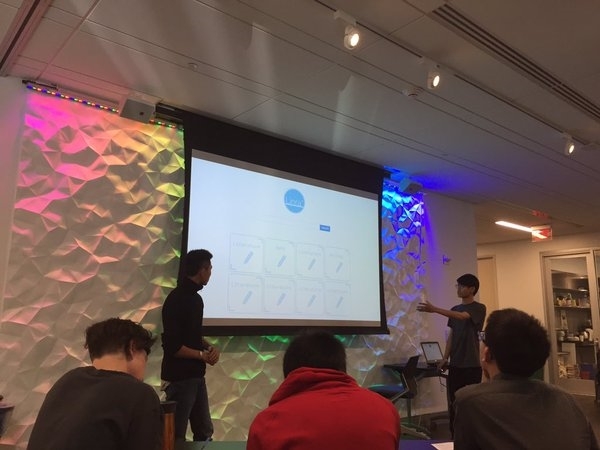 Our theme was “Tech Where You Live,” and students developed tech solutions to community problems in their own neighborhoods. 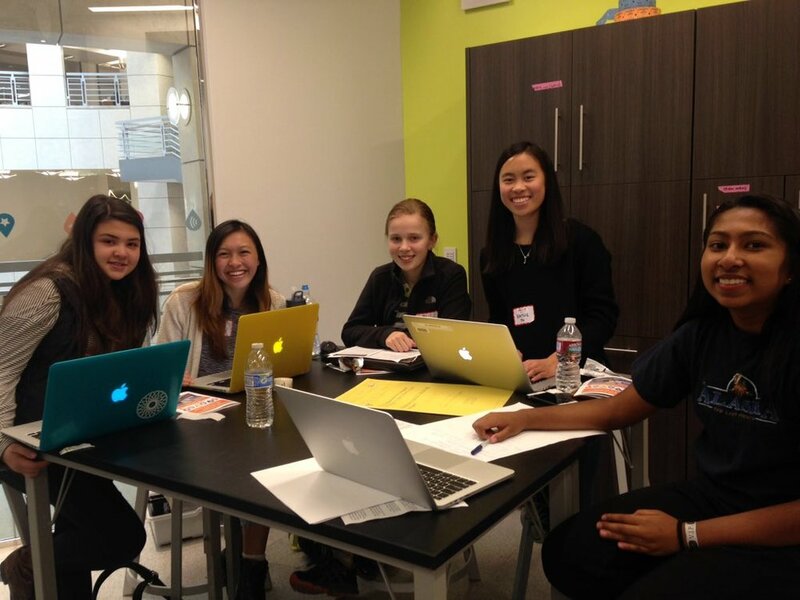 For the first time, we held the TeenTechSF Civic Hackathon @MakeSchool with speakers, mentors, and judges from Code For America, the CA Dept of Justice, the SF Dept of the Environment, and the SF Youth Commission. 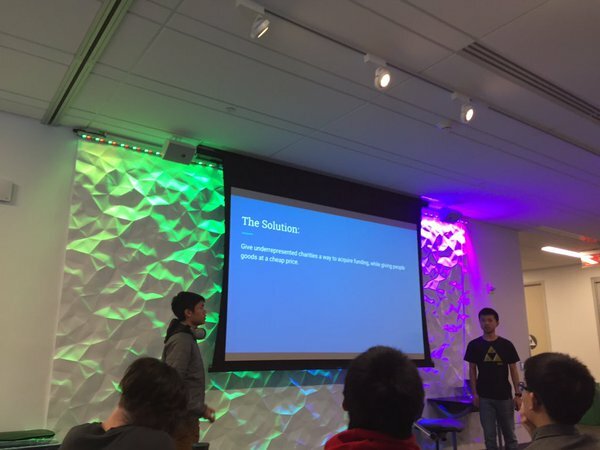 Link to full recap. 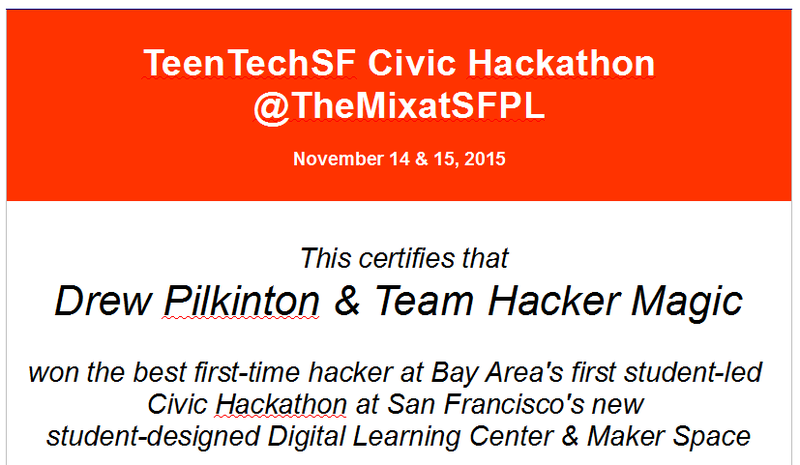 On Nov 14&15, 2015 TeenTechSF organized the Bay Area's first student-led Civic Hackathon at The Mix at SFPL, San Francisco's new student-designed Digital Resource Center & Maker Space! 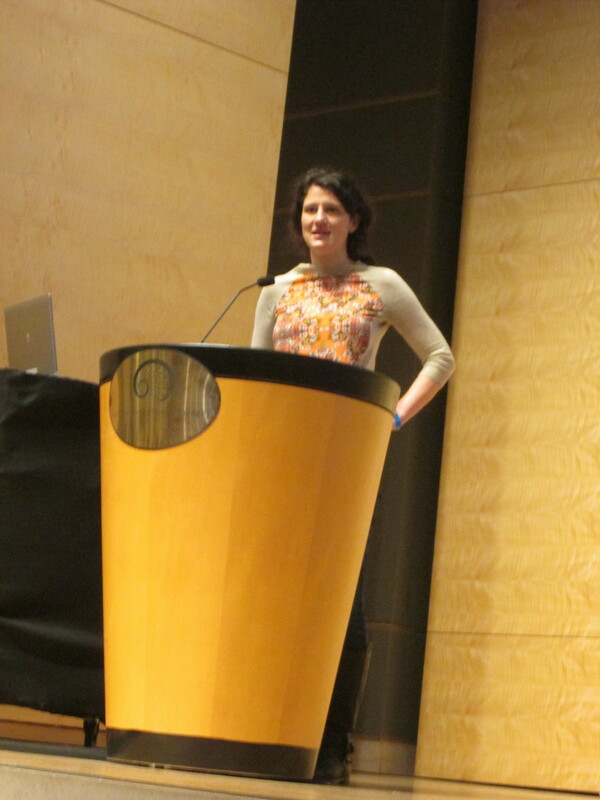 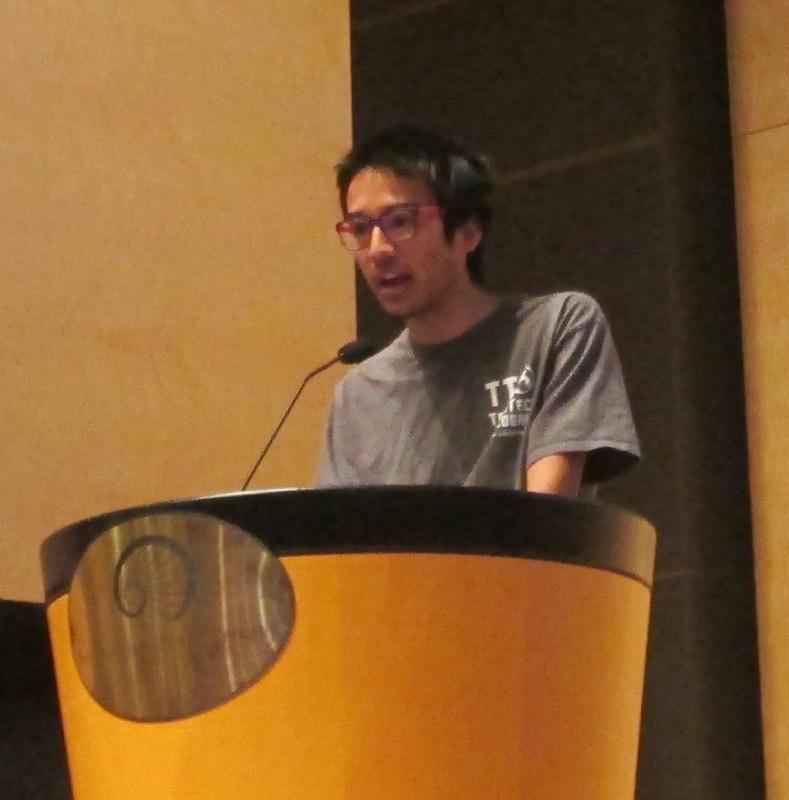 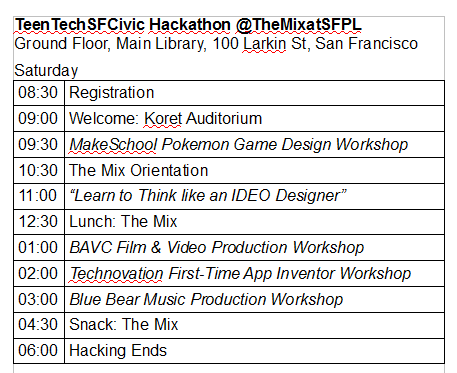 An at-capacity crowd of 100+ students, mentors, speakers, workshop leaders, and volunteer organizers took over The Mix at San Francisco's main library to develop tech solutions to civic problems. 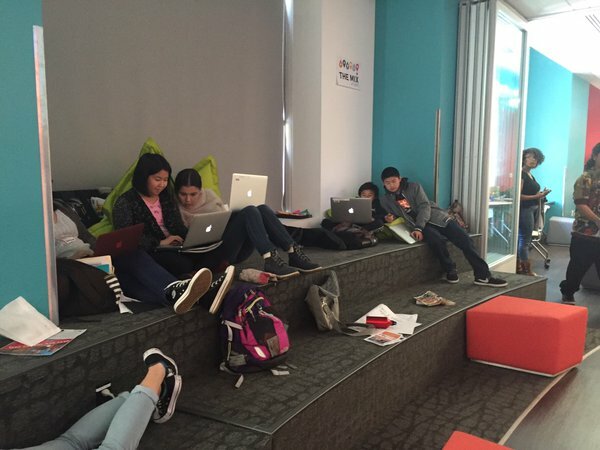 Students came from a diverse range of Bay Area school and as far away as Lake Tahoe and Los Angeles. 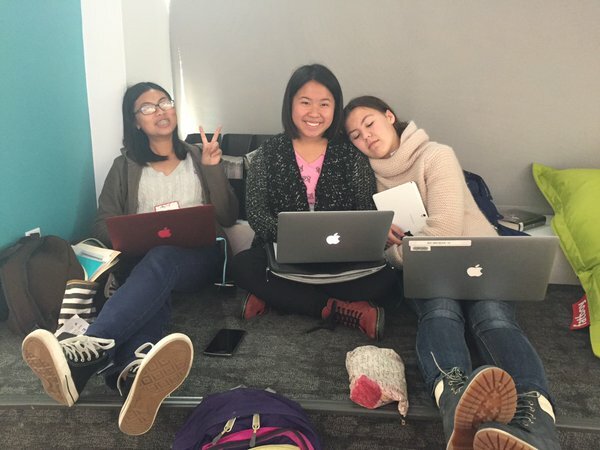 Two-thirds were first-time hackers and the winning team was an all female group of first-time hackers from five different schools who met and bonded over the course of the weekend at the TTSF Civic Hack. 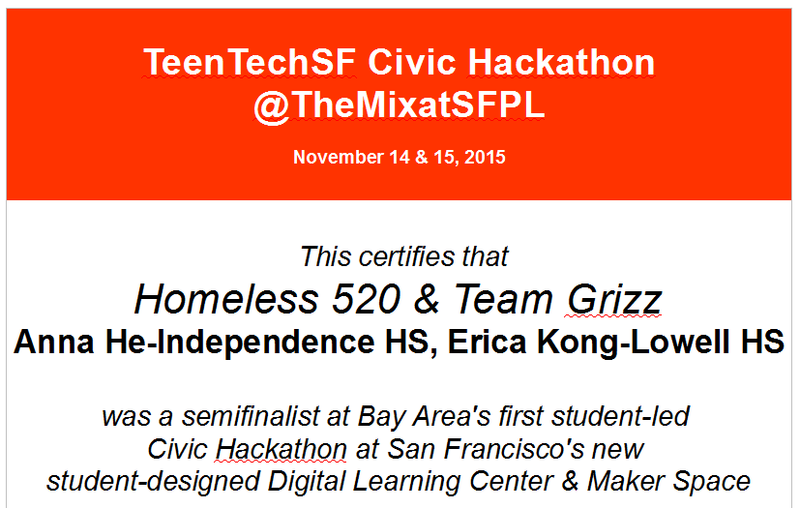 SEE FULL RECAP: event details, winning student and school names., sponsors. 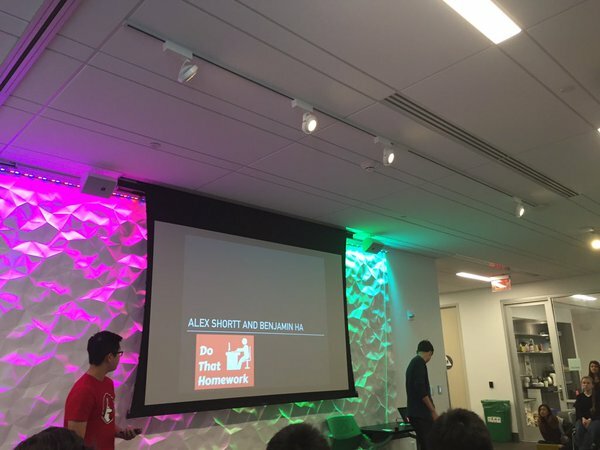 Video highlights & photo gallery below. 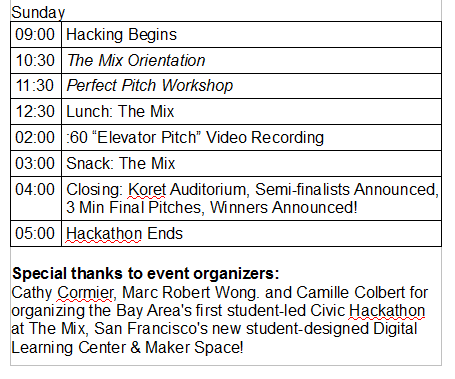 The TeenTechSF Civic Hackathon has now become an annual event supported by Youth Funding Youth Ideas! 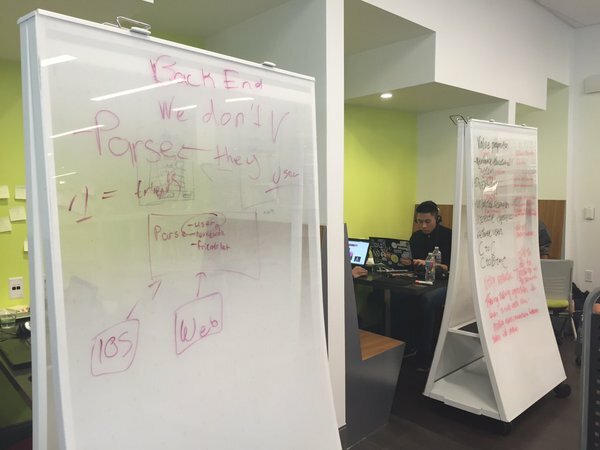 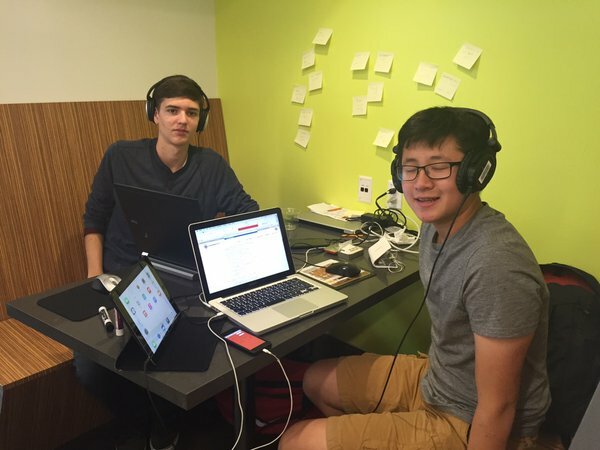 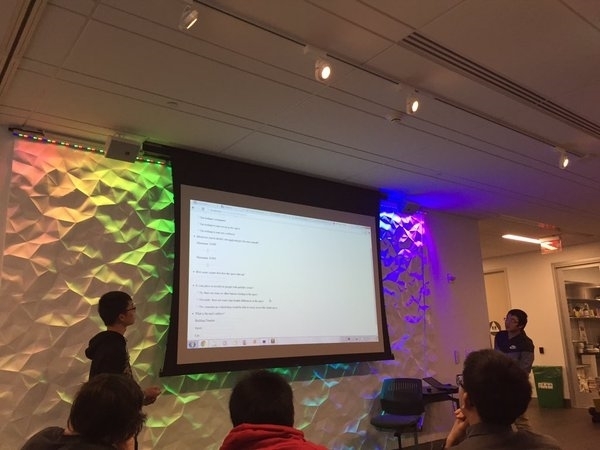 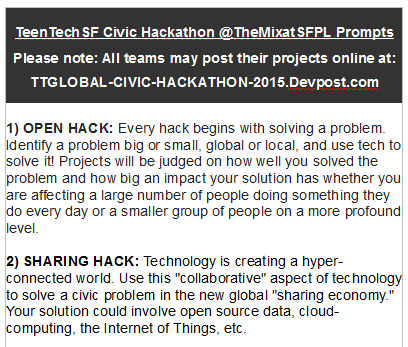 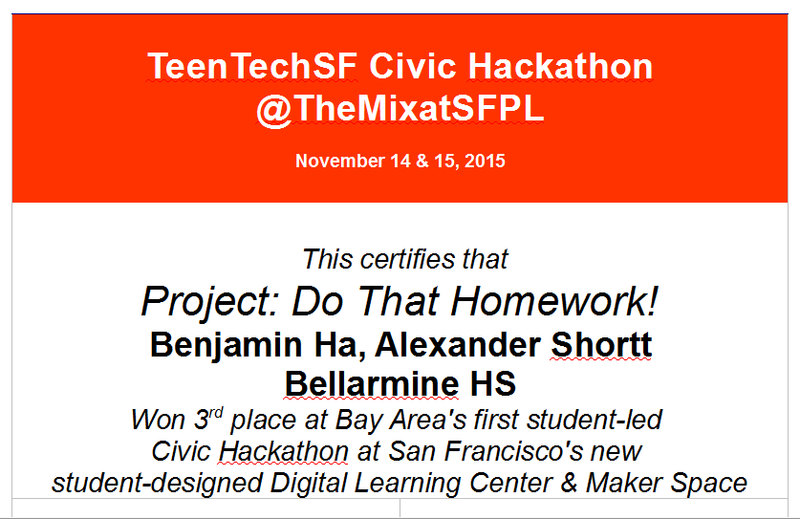 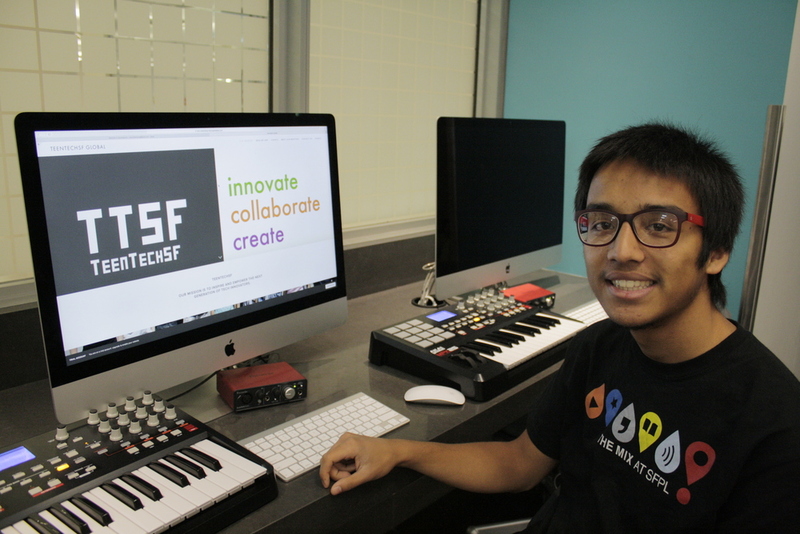 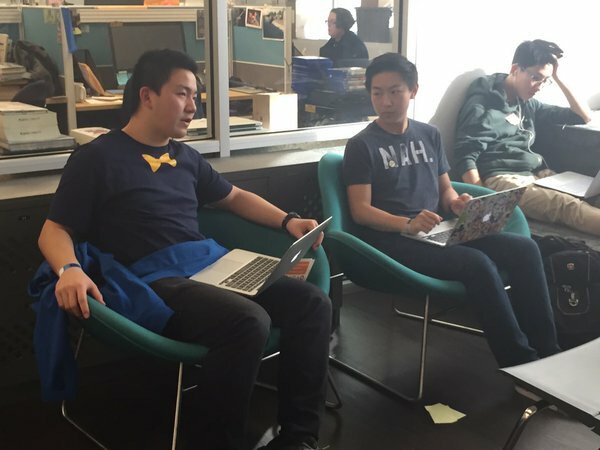 Nov 14&15, 2015: TeenTechSF organized the Bay Area's first student-led Civic Hackathon at The Mix at SFPL, San Francisco's new student-designed Digital Resource Center & Maker Space! 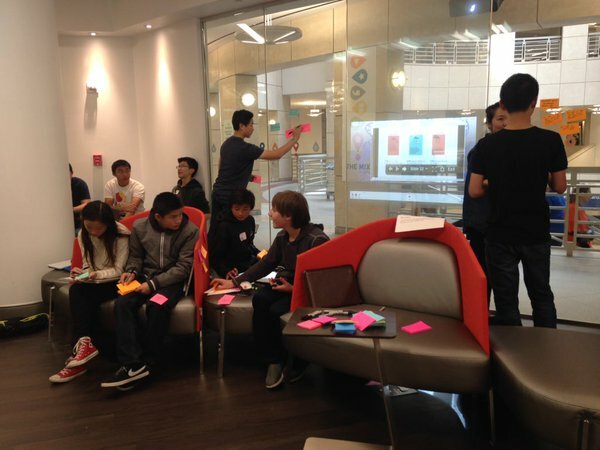 An at-capacity crowd of 100+ students, mentors, speakers, workshop leaders, and volunteer organizers joined together to develop tech solutions to civic problems such as homelessness, hunger, educational reform, peer pressure, and community-building. 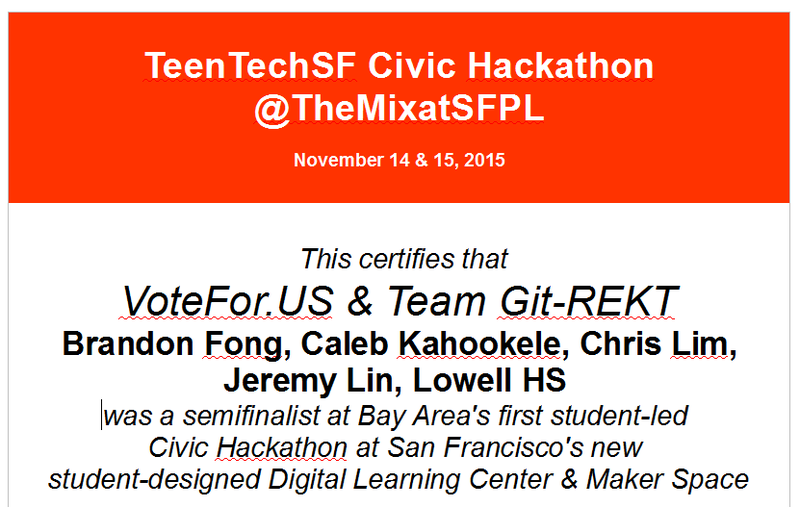 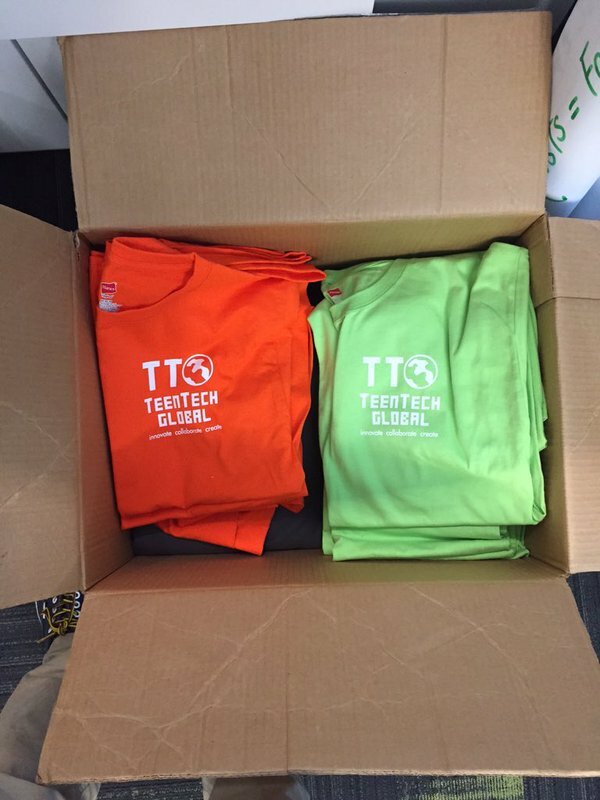 Our 2016 TeenTechSF Civic Hackathon theme was "Teens Helping Teens through Tech." 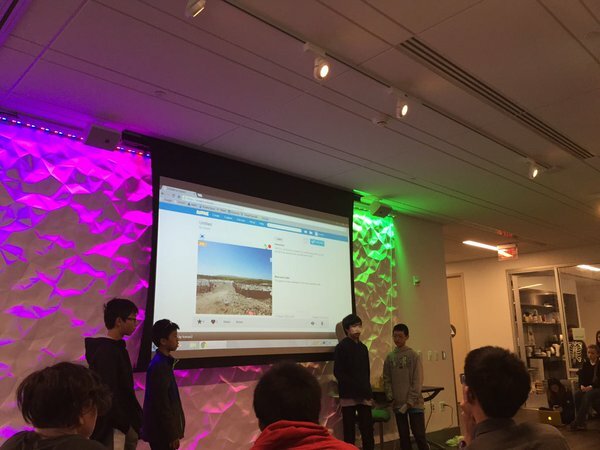 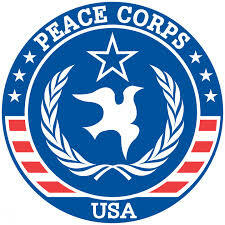 Panacea, a personalized outreach app preventing teen suicide was our top winner. 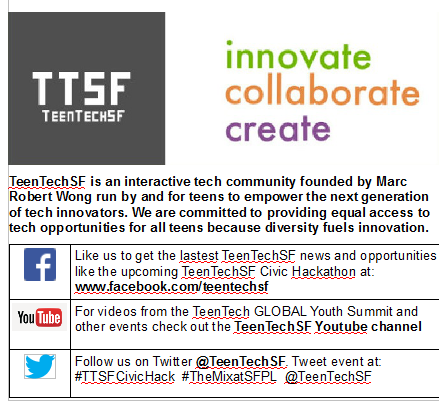 TeenTechSF Facebook post with video link here. 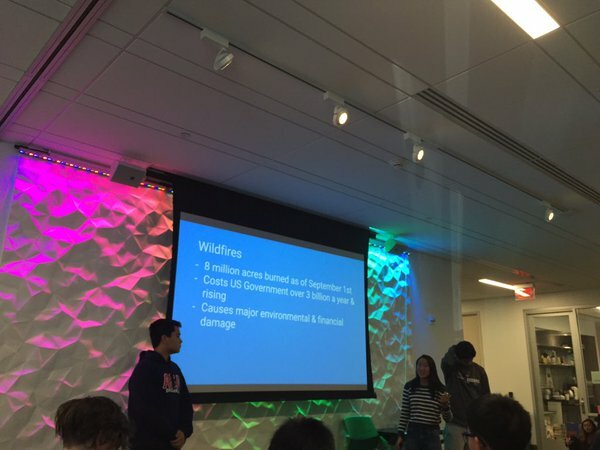 Our 2017 TeenTechSF Civic Hackathon winners developed tech solutions to community problems like the CA wild fires, teen stress, Fake News, and the Sharing Economy. 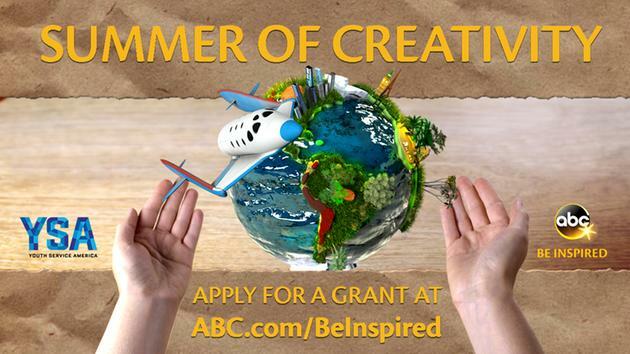 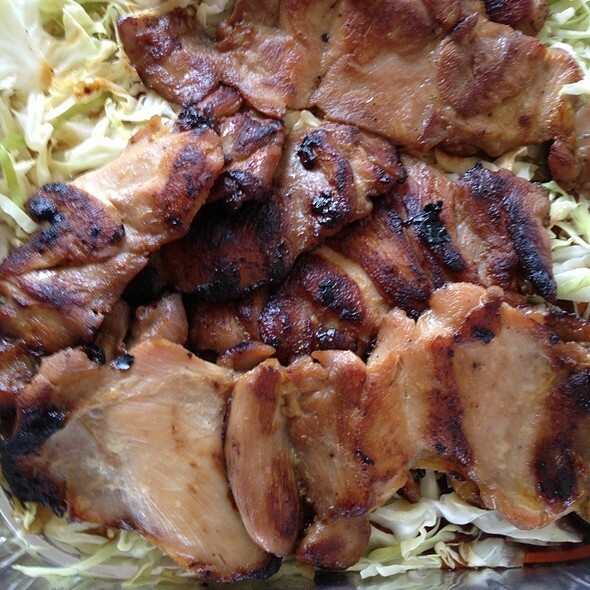 Check out all the details here.